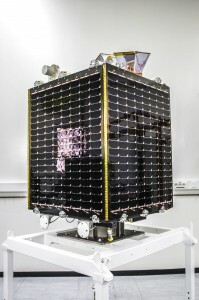 It looks like a small ‘Borg-Cube’, but its actually a satellite. Completely human in origin. Its mission is to scan the earths vegetation and much more. 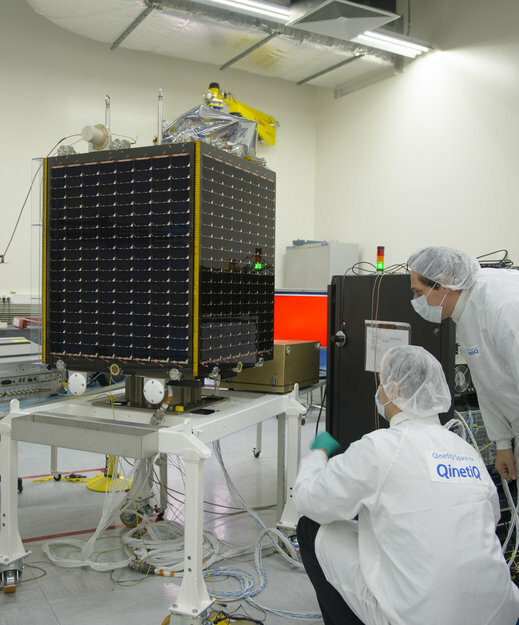 ESA’s microsatellite is now fully assembled and midway through testing to ensure it is fully spaceworthy. 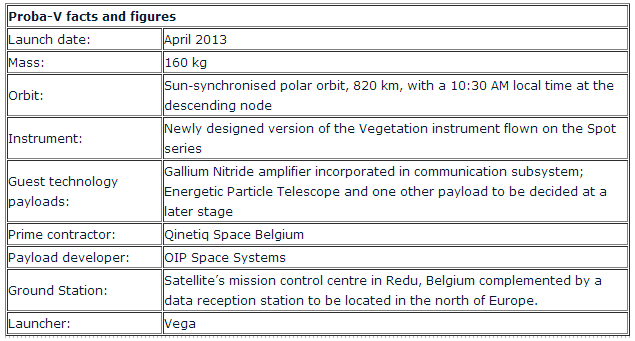 The miniature Earth-observer, designed to chart global vegetation every two days, will be launched in April. ..the small satellite is flying a miniaturised version of the Vegetation sensor on France’s full-sized Spot-5 satellite, intended to extend its nearly 15-year continuous record of observations – dating back to the previous Spot-4 mission, launched in 1998.
and the data have contributed to hundreds of scientific papers.